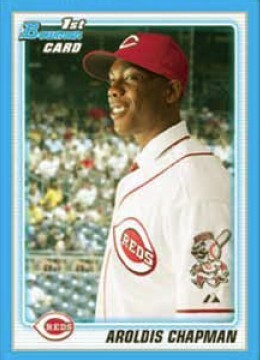 Stale Gum: Guess what cards AREN'T in 2010 Bowman? And what's new? 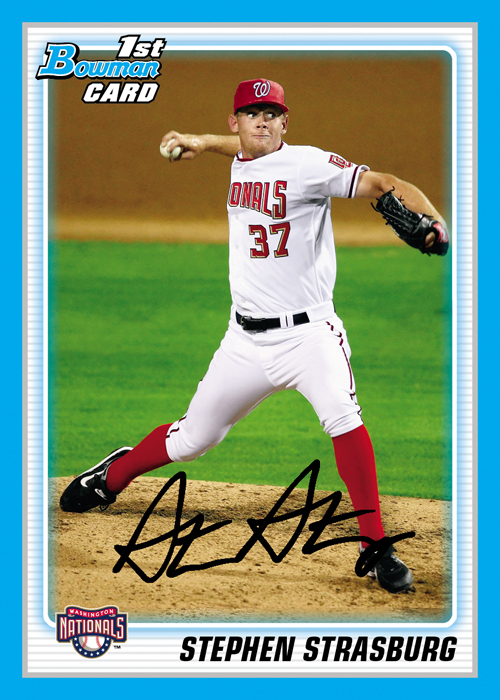 The Tommy Hanson pedo-stache National Chicle autograph card doean't appear in the NC autograph checklist either. 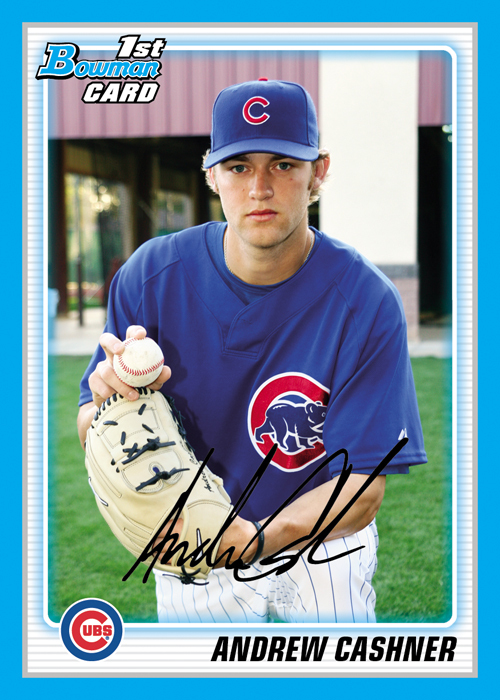 This kind of stuff is just SOP at Topps right now. Oh come on. I would have ripped a ton of packs for Strasburg and Chapman. why do they include pics of cards that aren't in the set? That's false advertising. Is there a good reason why they aren't going to appear?